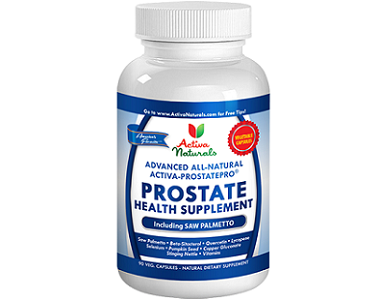 Our product review today focuses on a supplement called Activa Naturals Prostate Health. 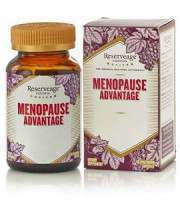 The manufacturer, Activa Naturals, claims that this is a 100% natural remedy for prostate health. In this review, we take a closer look at Activa Naturals Prostate Health Supplement to determine its effectiveness in supporting prostate function, improving overall health and providing essential nutrients to the body. 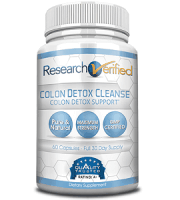 This is a lengthy list ingredients that could potentially provide health benefits but these ingredients are not medically proven and cannot be guaranteed as a solution for prostate health. 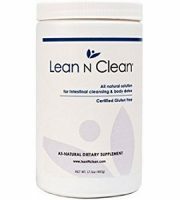 The supplement contains no fillers, chemicals, additives, artificial colors or flavors. It is non-GMO, gluten and soy free, and suitable for vegetarians and vegans. 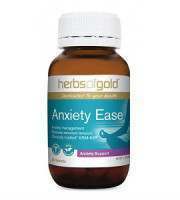 Take three capsules daily with water and food. 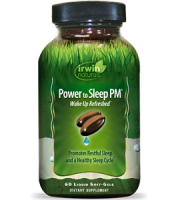 Neither the website nor the product label specify a preferred time of day for taking the supplement, or whether you can take all three capsules in one sitting. You can purchase a 90 capsule bottle via the Activa Naturals website for $39.95. Shipping is extra unless you spend over $75 when shipping is free. You can get additional savings and special offers by spinning the special offers “wheel of fortune”. For first time customers, you can get an additional 10% coupon towards your first purchase by entering your email address on the company website. There were no additional discounts for bulk purchases. Do not exceed the recommended dose. For use by adult males only. Consult with your physician before use especially if you have an existing medical condition or are taking other medicine. 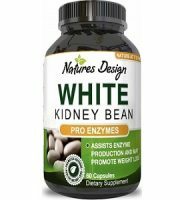 The manufacturer offers a 60-day guarantee but does not provide details about the return process nor if you can return opened bottles of capsules. We were encouraged by a number of aspects about this product. 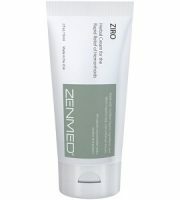 Firstly, in terms of ingredients, the supplement contains no fillers, chemicals, additives, artificial colors or flavors. It is non-GMO, gluten and soy free, and suitable for vegetarians and vegans. The manufacturer provides a relatively lengthy 60 day return policy. The product comes with several discount incentives including 10% off for new customers who enter an email on the website, and a wheel spinning option to potentially qualify for a number of different special discounts or bonus gifts. There is free shipping when spending over $75. On the less positive side, the manufacturer’s 60-day guarantee is good, but does not provide details about the return process nor if you can return opened bottles of capsules. The guarantee also doesn’t say if you are responsible for return shipping costs. 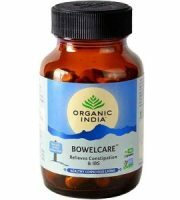 In terms of price, the product is costly at almost $40 for a month’s supply of capsules with no option to get a bulk buying discount from the manufacturer. Shipping is an additional cost to you unless you spend $75. 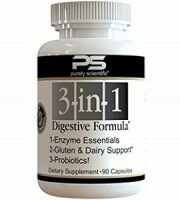 Other than suggesting taking three capsules daily, the dosage instructions are rather vague. 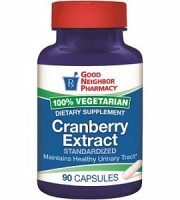 Neither the website nor the product label specify a preferred time of day for taking the supplement or whether you can take all three capsules in one sitting. 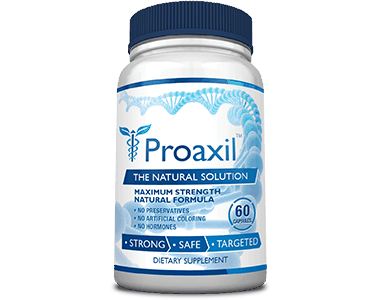 We suggest you try to find a prostate supplement that represents better value for money, with a reliable guarantee, and one that provides a bulk buying discount.